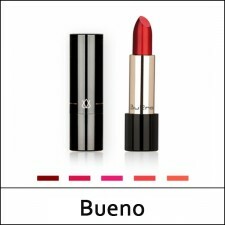 What it is A healthier lipstick from Bueno makes your lips moist and vibrant. Consists of cera..
What it is An effective homecare with highly-concentrated salmon roe. 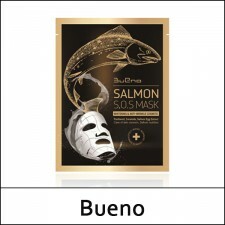 It is a functional mask pack..
What it is Bueno MGF Special Serum is a great addition to your daily skincare routine if your sk..